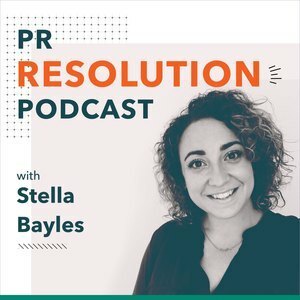 This episode of the PR Resolution podcast covers the whole spectrum of artificial intelligence and how it's affecting Public Relations now and in the future. Stella interviews technology expert Adam Hirsch on the topic. 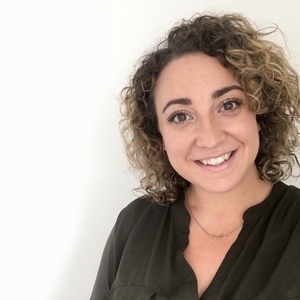 Together they cover how PR teams should be talking to clients and stakeholders about AI, the difference between automation, technology and AI and how Public Relations needs to develop the use of AI in workflow and output. 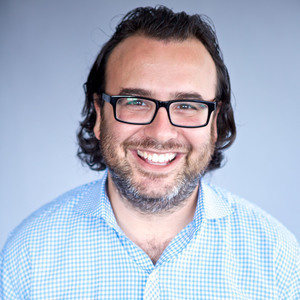 Adam Hirsch is the current senior vice president of emerging media and technology at Edelman Digital. He is also ex-chief operating officer at Mashable so has extensive knowledge in emerging technologies and how audineces embrace them.